World acclaimed development policy experts, economists and entrepreneurs will converge on Lagos, Nigeria’s most populous city and commercial nerve centre, to discuss how countries in Africa can collaborate for peace and irreversible economic growth. They will meet at the African Liberty Forum (ALF) holding at Eko Hotels and Suites on Victoria Island in Lagos, next Thursday. 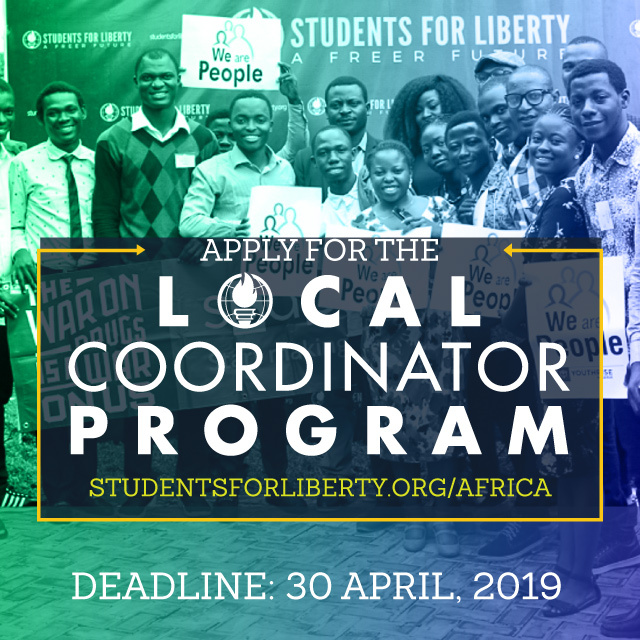 The two-day event, organised by the Atlas Network, in collaboration with African Students For Liberty (ASFL), will feature delegates from various African countries who will engage in discussions on efforts to put the continent on the path of economic growth. Keynote economists, development and policy experts, including Dr. George Ayittey of the Free Africa Foundation, will lead discussions around Importance of Free Trade and Rule of Law in Africa. Also, a foremost entrepreneur, June Arunga Kimani of Usafi Comfort will lead conversations on Driving growth through entrepreneurship. 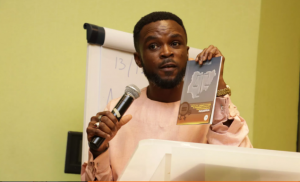 Nigeria’s Olumide Makanjuola of The Initiative for Equal Rights (TIERs) and Reverend Chukwuemeka Ezeugo of the Global African Christians for Liberty Initiative (GACLI) will lead conversations on Living Together. The African Liberty Forum will be hosted by Managing Director of African Liberty, Olumayowa Okediran. A statement by the organisers said the event would engage in extensive discussion on private property rights, free markets and trade barriers, economic migration, institutional corruption and improving transparency. Participants, the organisers said, would have opportunities to contribute to conversations on geared towards formulating economic policies that will drive prosperity and proffer local solutions developmental challenges facing the continent. The forum will also feature dialogues on institutional progress, government accountability, student-led movements and careers in advancing freedom across the continent. Participants expected at the event include top businessmen, investors, policy experts, entrepreneurs and gender equality rights activists on the continent. Atlas Network is a nonprofit organisation that strengthens freedom movement around the globe by connecting more than 450 independent partners in over 95 countries that share the vision of a free, prosperous and peaceful world.  ASFL’s mission is to identify and empower the next generation of leaders for liberty in Africa.